PAWD is the first and only organization of its kind in Pakistan and incredibly one of only three such organizations in the world. PAWD is an organization dedicated to the creation of successful commercial social and professional and ventures. 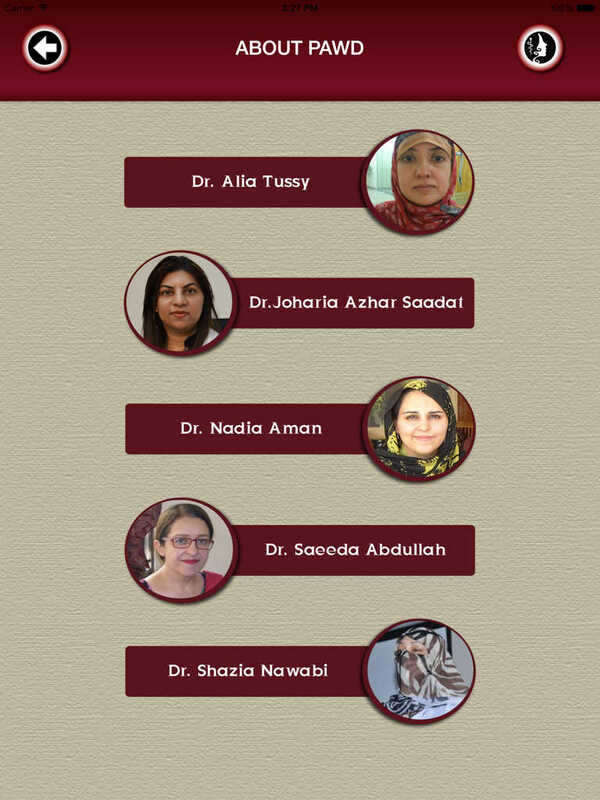 Throughout our vast array of programs, we wish to empower and inter-link the female dental community of Pakistan with our Continued Professional Development courses, clinical mentorships as well as fostering understanding and facilitating women in dentistry to allow them to fulfill their aspirations and career goals keeping in view the different social, familial pressures in the Pakistani setup. Here we would like to emphasize the unparalleled and unseen feminization of dentistry wherein over 85 % of current enrolment in dental colleges comprises the female population.